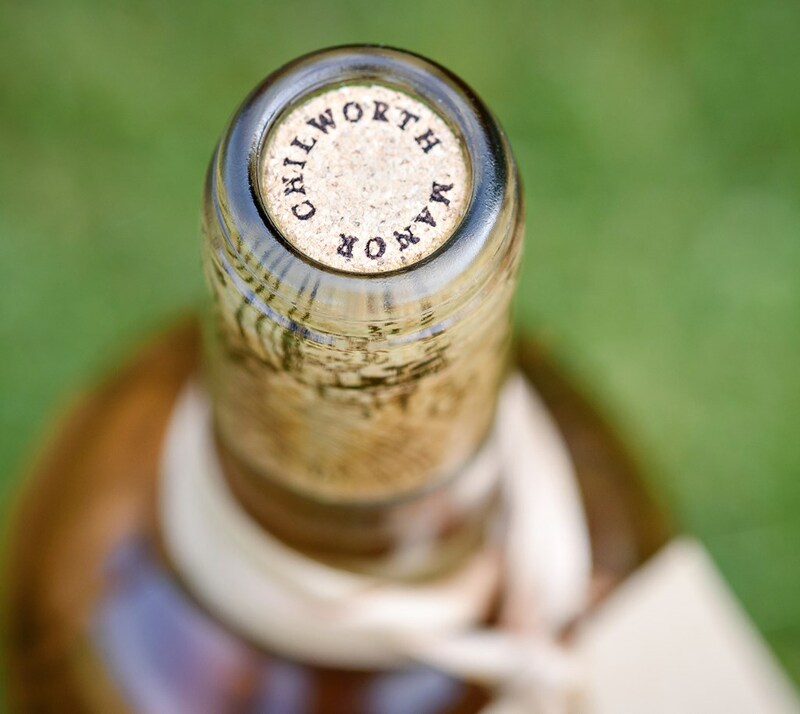 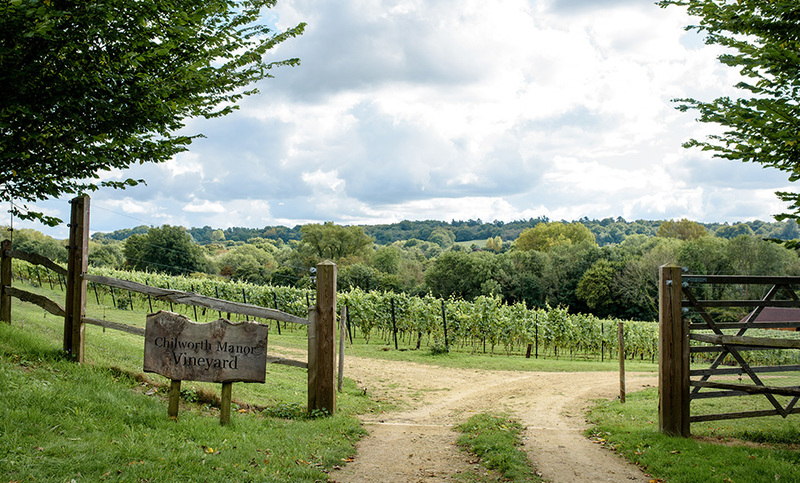 Chilworth Manor Vineyard occupies a gently sloping 10 acre site in the Surrey Hills adjacent to the Manor, a house and estate with an extraordinary 1000 year history that reaches as far back as the Domesday Book. 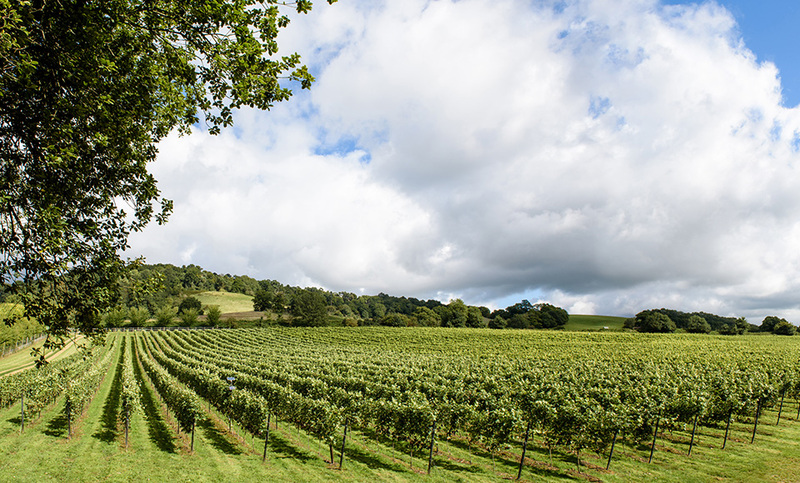 With a south-easterly aspect and a fertile sandy loam, the vineyard is planted with the classic sparkling wine combination of Pinot Meunier, Pinot Noir and Chardonnay grapes. 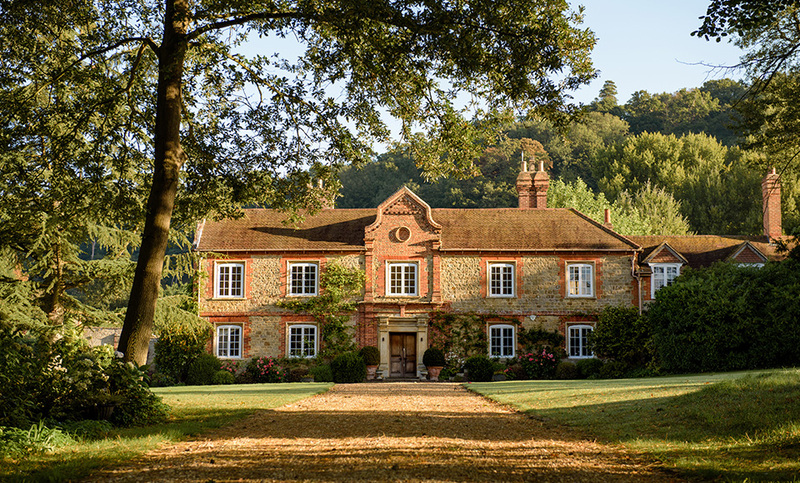 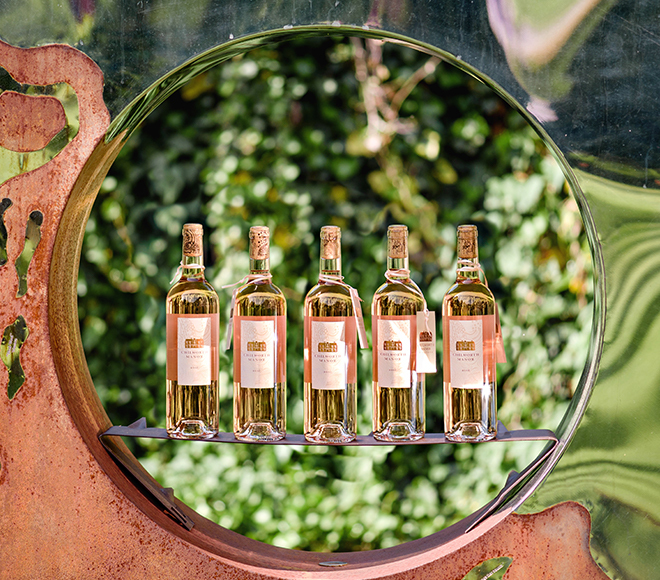 Established in 2013, our aim is to produce both a sparkling wine and a still rose of the highest quality, reflecting the unique heritage of the Manor.